Well, we’ve made it to 2011 and this promises to be a great year for KajaFax with a fantastic end to 2010 to build from. I am absolutely delighted that KajaFax is nominated at the Bloggers Choice Awards in two categories, and is currently in the top position in one of those categories! Stunned and delighted! Many thanks to all who have taken the time to visit the blog and then make a vote, it is thoroughly appreciated. Further votes can be made or keep track of our progress by clicking the badges to the right of the page, one for each category. The blog has just passed 3800 views which is just incredible for such a new creation, thank you all!! If you would like to become more involved in KajaFax and contribute an article, please do so and send to me at the address on the Contacts page. 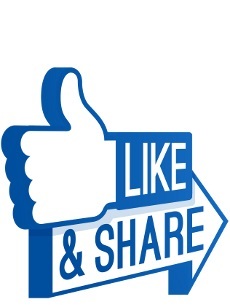 Any articles which are published will be credited to the submitter. A very Happy Goo Year to all KajaFax readers, hope you all have a fantastic New Year. 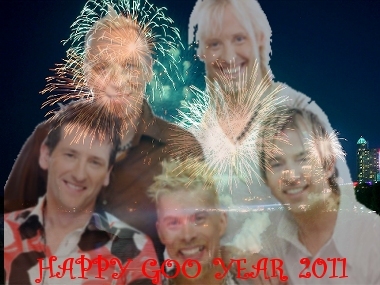 A special Happy Goo Year to the band, please give us more in 2011! I have one or two items Steve and promise to get busy with the camera and email some stuff over in the next week or so! Glad to see the voting going so well at this crucial early stage!